Are you involved in works like internet marketing, project management etc.? If yes, then you must have experienced the time criticality many times and must have thought there should be some plugin which would have made our work easy. Recently I have come across a solid add-on which can increase your productivity while working with the project management software like Trello, Asana, basecamp and much more. It is Bridge24. 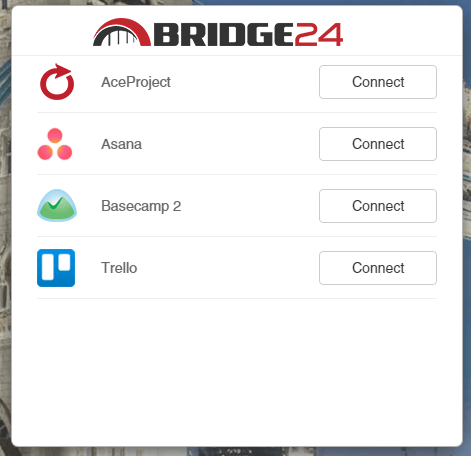 Bridge24 is an Add-ons for Asana, Basecamp, and Trello which is helping you to increase your productivity to get the work done quickly and precisely. Moreover, it is free to use and you just need to connect your existing PM software to Bridge24 to experience the features of it. This tool is having a dynamic array of features those will help you with no hassle testing and tons of users who are using it to boost up their productivity in a very simple way. There are a number of features of this productivity tool Bridge24. Here I will be discussing few of those and will also show you how you can connect Bridge24 to your existing project management software. Bridge24 allows the user to get the best possible productivity with their apps and at the same time check their operational data within seconds. The dynamic connectivity allows the user to get all the data and results of their project management software on the Bridge24 dashboard itself making it easy for them to manage all the stuff from a single platform. It also ensures that the most recent data is being displayed in the chart and graphs. Also, if you will make any changes on the Bridge24 platform, those will get reflected on your parent data as well. This is the new feature for basecamp and asana users who can view the data on a Kanban style board. You can also Re-order tasks and change from list to list. It also provides the facility to open task/card to easily edit. This feature will also be available for the other PM user very soon in the coming updates. It is already available for Trello users and very soon will be available for AceProject users. In the recent update of the add-on Bridge24, they have come up with many interactive designs and features and have also made functionalities user-friendly and easier. They have tried to make the app more lucrative by introducing the pop-up windows to view and edit the items. Now you can do operations in bulk like if you want to edit many items you can group them and can do the bulk operations. It shows the list of works needs to be done. You can use the help of intuitive calendar to manage your to-do list more efficiently. There are much more such features which you can get with Bridge24 add-on. All you have to is, just click on the Signup option and it will show you the list of software it supports. Select the one which you are using. 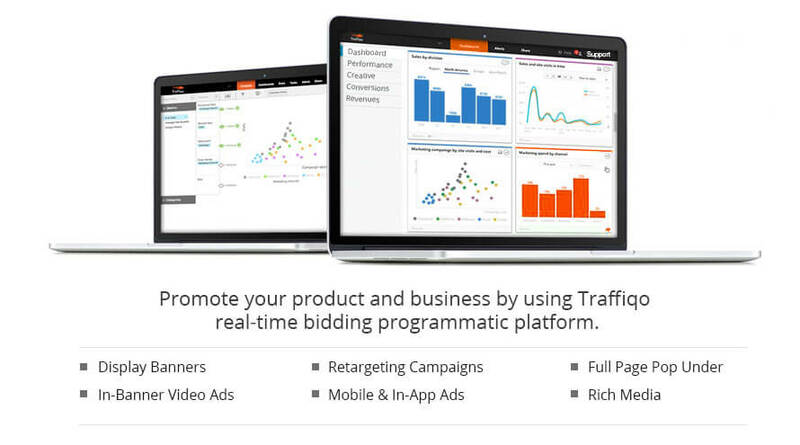 Now just authorize the tool so that you can access all the details at your Bridge24 dashboard. It is an amazing app for those who want the things to do smoother and faster. If you are in project management then you must have related these stuff. It is a must have a tool to get must out of the project management software. Also, it’s free and so you start using it without any hustle. Do share your experience with us after using Bridge24. 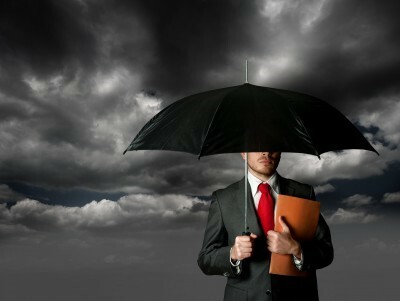 Why People hesitate to buy Life Insurance?